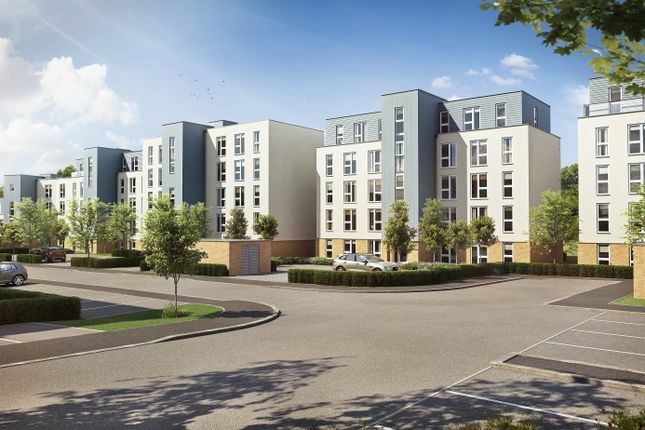 A new collection of one and two bedroom apartments in the town of Addlestone which is being transformed to provide new shops, a cinema, gym, and public spaces. Bleriot Gate is enviably situated within easy access of the town centre as well as those of Weybridge and Chertsey and offers great transport links, local schools and a wealthof leisure facilities to cover all tastes. Shared ownership in Runnymede - Reach Central London in just under an hour. Thorpe Park -Discover an island of thrills and adventure, with more than 30 incredible rides. Shopping - Close to large local super markets. Topgolf Surrey - Perfect your swing at a mini golf course. Museums - Visit the Brooklands and London bus museum. * Please note that the CGIs are for illustrative purposes only and subject to change. * Eligibility and income criteria will apply. * Show home images are from previous So Resi show home. * Travel time is approximate. Property descriptions and related information displayed on this page, with the exclusion of Running Costs data, are marketing materials provided by So Resi - Bleriot, and do not constitute property particulars. Please contact So Resi - Bleriot for full details and further information. The Running Costs data displayed on this page are provided by SmartNewHomes to give an indication of potential running costs based on various data sources. SmartNewHomes does not warrant or accept any responsibility for the accuracy or completeness of the property descriptions, related information or Running Costs data provided here.